For some this cup of soup is their only food for the day! One of the biggest needs in the mentioned areas is food. 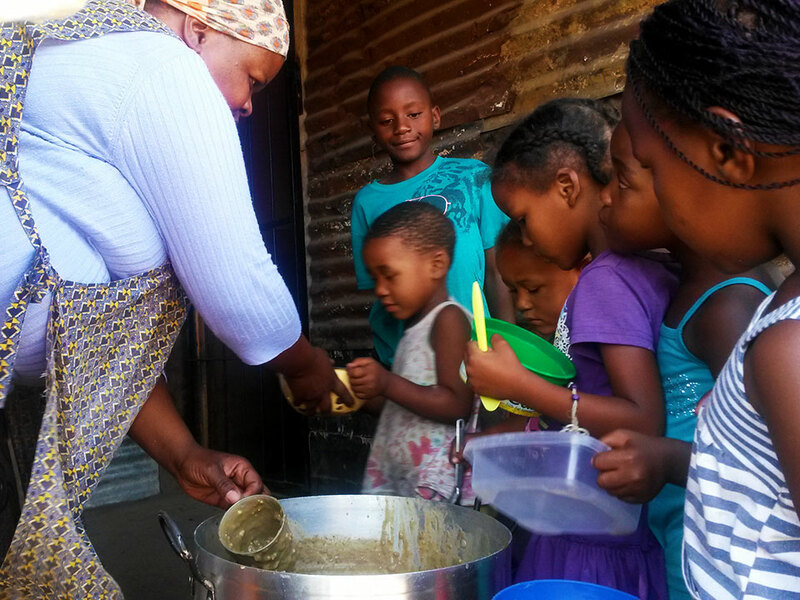 NorSA manages 7 soup kitchens where lunch is provided to 1000 individuals per day. 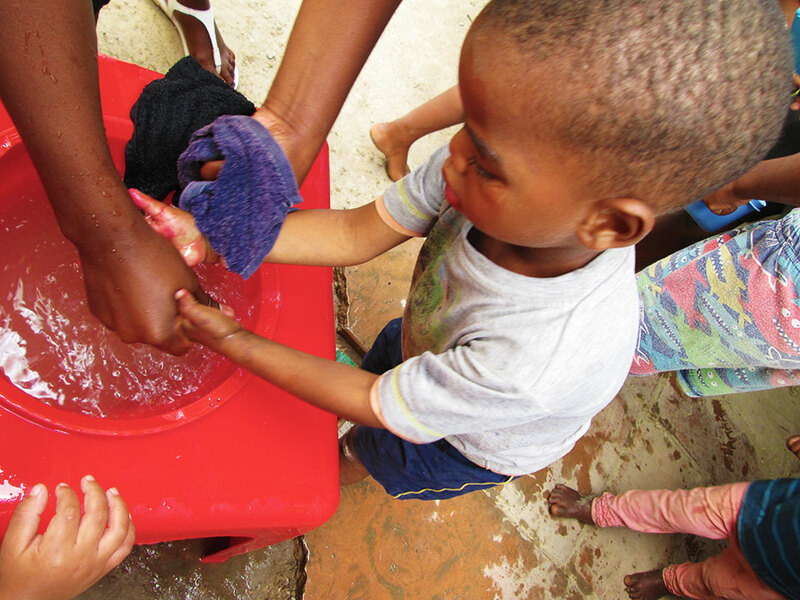 The beneficiaries of these food security programmes are children (pre-school and school going) as well as adults infected with HIV, TB and extreme poverty. 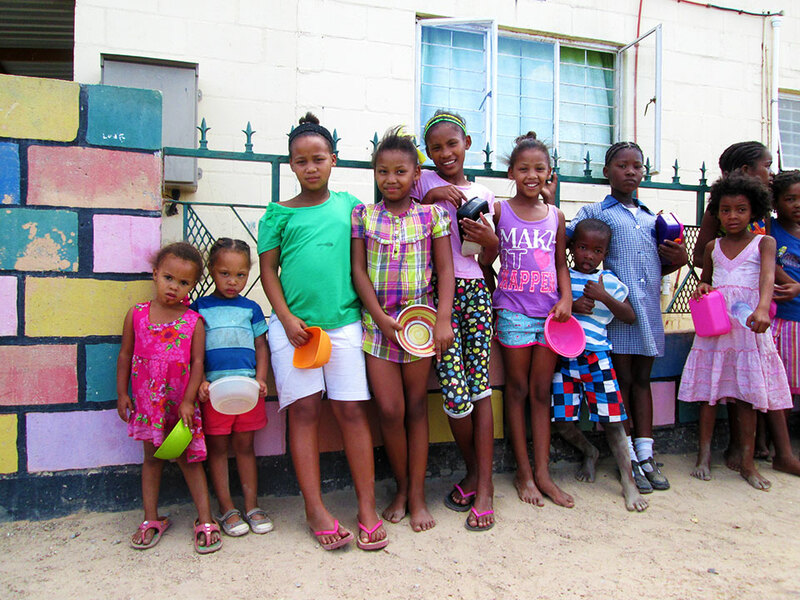 a Designated Child Protection Organization registered by the Department of Social Development Western Cape.